Get out your celery and your cricket bat the Fifth Doctor is here. 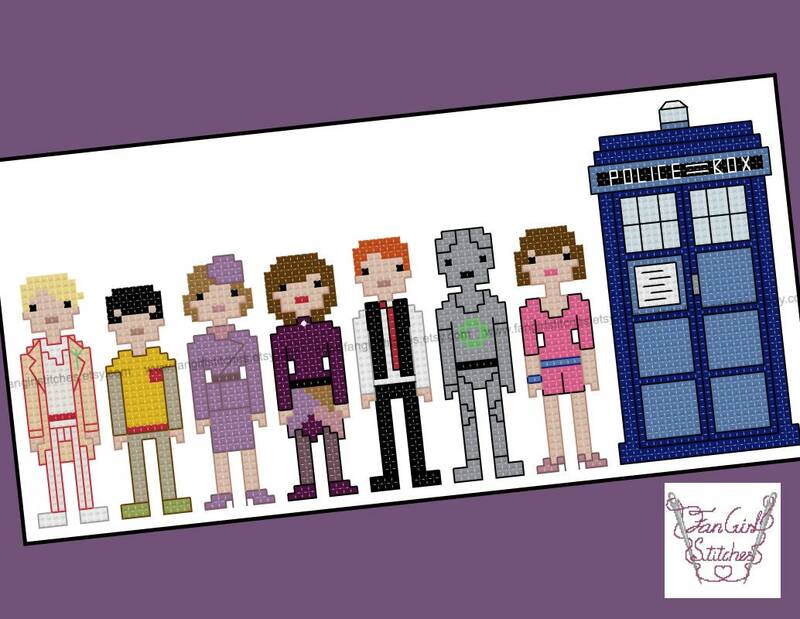 the Fifth Doctor and his companions are here in this Cross Stitch pattern. 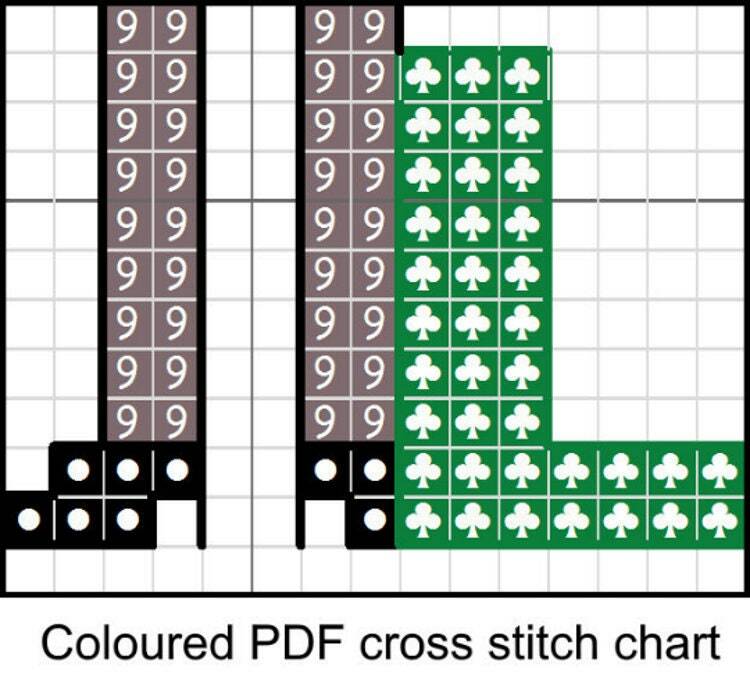 Finished design: will be 4 x 8.5 inches.